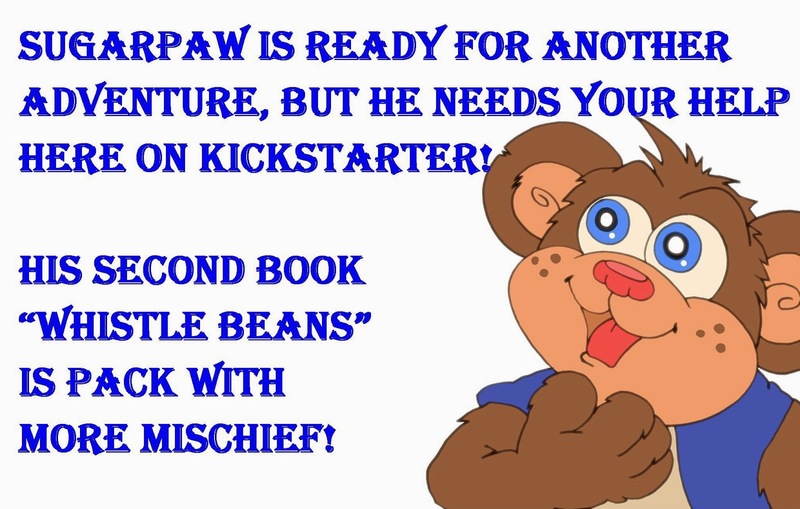 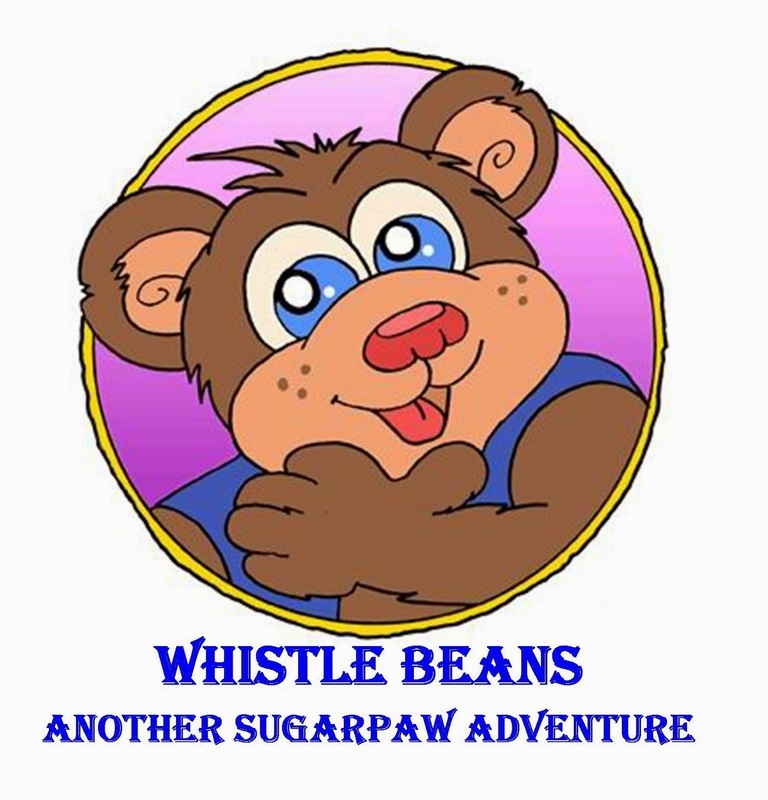 SugarPaw is back for another adventure and a bit more mischief - Pledge your suppot Today! Have some fun Wednesday MAY 14 at 11 AM PST NOON MT 1PM CST 2 PM EST when Marsha and Virginia talk with children's authors as they all celebrate writing for children. 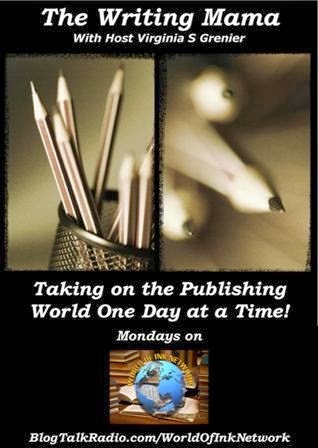 on BTR's Featured World of Ink Network at 4pm EDT. 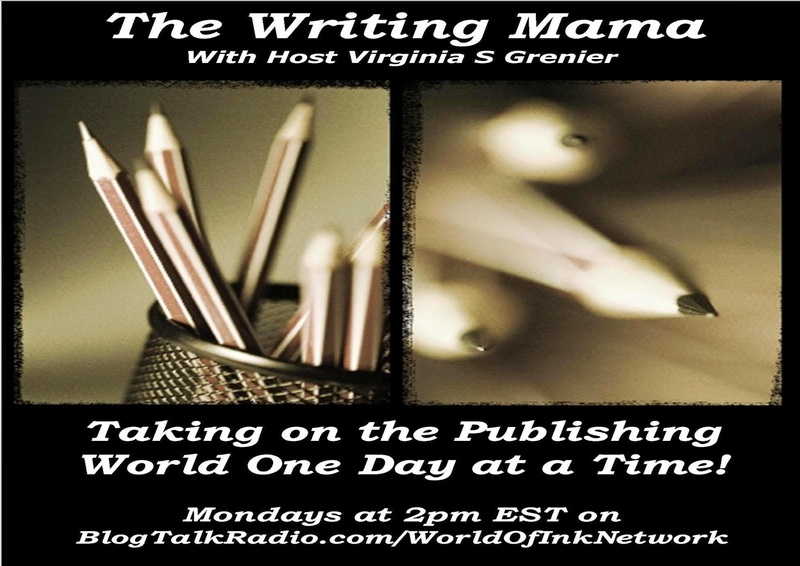 Host Virginia S.
2014 Nationa Noval Writing Month Begins! 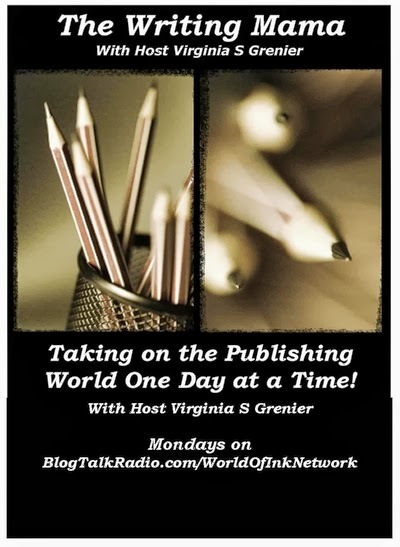 Join Host Virginia S Grenier on Monday as she talks with Dennis Milam Bensie about his two memoirs: One Gay American and Shorn: Toys to Men. This show is going to be about many different topics from writing and the arts to child abuse and family relastionships. 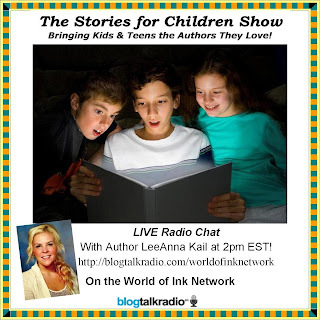 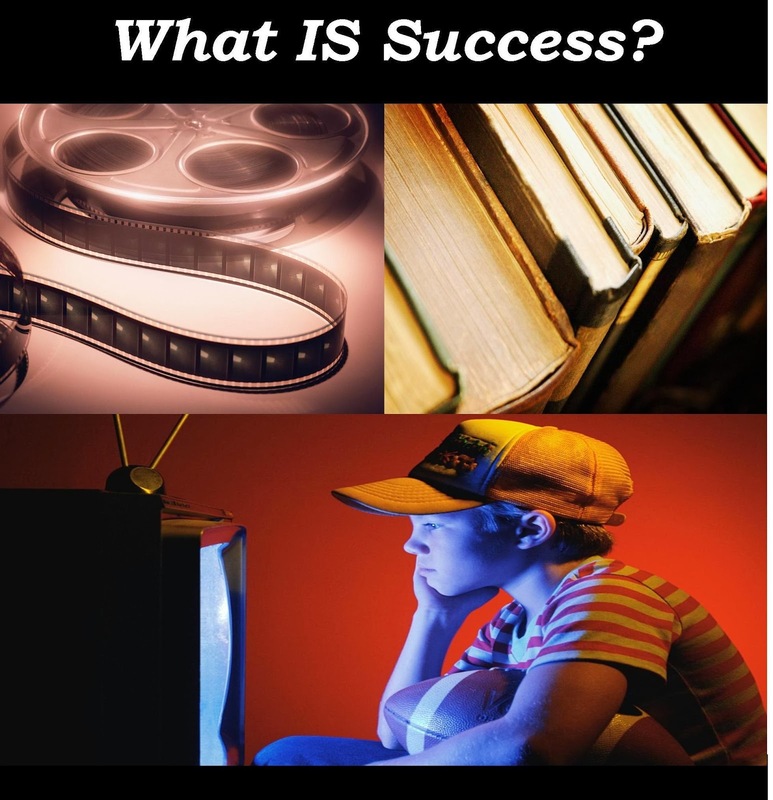 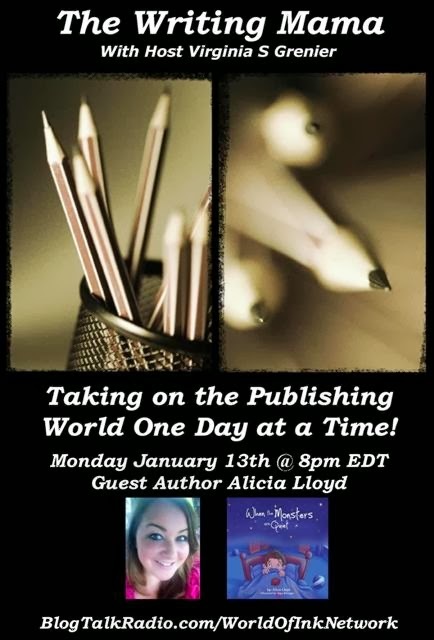 Join Host Virignia S Grenier as she talks with Halo Publishing's debut children's book author Aaron Chokan.